Mixing alcohol with diet soda may cut down on calories, but it could be making you more drunk. A new study, which is set to be published in the April edition of Alcoholism: Clinical and Experimental Research, shows that people who drank with a diet mixer had a higher breath alcohol content (BrAC) than people who mixed booze with non-diet beverages. Researchers had 16 subjects drink one of three different beverages -- Squirt and alcohol, diet Squirt and alcohol and a placebo beverage -- on three separate occasions until they had sampled all the options. They then measured the BrAC using a breathalyzer and asked subjects how drunk they felt, how tired they felt, whether they felt impaired and if they felt they could drive. The subjects also completed a reaction time task on a computer. The diet drinkers averaged a peak BrAC level of 0.091 g/210 L, which was 18 percent higher than the sugary mixer group, which averaged 0.077 g/210 L. Diet drinkers also had the worst performance in the reaction time test. However, subjects said they felt the same level of drunkness when drinking the diet or the regular mixture. "One of the key things we found was that even though (BrAC) peaked 18 percent higher in the diet condition, [participants] didn't feel any more intoxicated and they didn't feel any different as to how willing they were to drive a car," lead author Cecile Marczinski, an assistant professor of psychology at Northern Kentucky University in Highland Heights, Ky., told TIME. Marczinski said to CBSNews.com in a separate interview that the BrAC is not to be confused with the blood alcohol content level (BAC), though the two different measures both look at how much alcohol is in a person's system. BrAC's are used in some countries to determine how drunk a person is. For example, driving with a BrAC of above 35 micrograms per 100 ml or a BAC of 80 mg per 100 ml is against the law in the United Kingdom, according to the U.K.'s Department of Transport. In the U.S., police officers will administer a BrAC to a person they believe is above the legal limit, and if they have a high level, take them into the station to administer a blood test to confirm their BAC, Marczinski said. The team opted to use BrAC for their study because it was less invasive. Researchers believe that because the stomach processes sugary drinks like food items, a sugary mixer could delay the stomach from emptying its contents. Digesting sugars allows the stomach to hold alcohol longer and delay it from entering the bloodstream. Solid food is known to lower BACs by as much as 20 to 57 percent, TIME reported. However, the body doesn't know how to process diet sugars, so it sends the alcohol out right away. 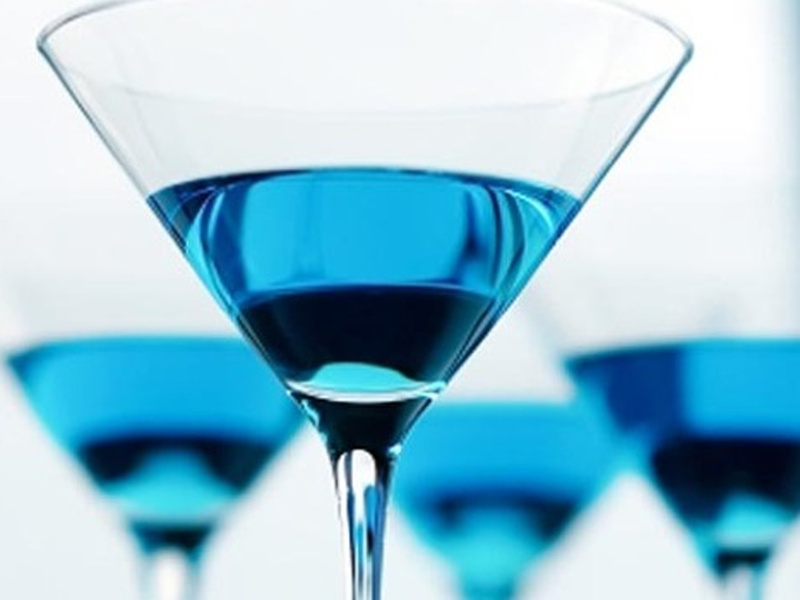 "Artificially sweetened alcohol mixers do not really elevate alcohol intoxication," alcohol researcher Dr. Dennis L. Thombs, professor and chair of behavioral and community health at UNT Health Science Center in Forth Worth, Texas, explained in a press release. "Rather, the lack of sugar simply allows the rate of alcohol absorption to occur without hindrance," said Thombs, who was not involved in the new study. Experts warn that not eating before consuming alcohol and then mixing with a diet drink may be a recipe for intense intoxication. "If you think you're doing a better thing by going with the diet mixer, you need to know you may be doing yourself a disservice if you're getting more drink faster," Samantha Heller, a clinical nutritionist at the NYU Center for Musculoskeletal Care in New York City who was not involved in the study, told HealthDay. But the American Beverage Association pointed out that alcohol was the reason for intoxication, not what mixer the person chose. "This paper, which looks at only 16 people, does not show that mixing diet soft drinks with alcohol causes increased intoxication," the ABA told CBSNews.com in a statement. "Rather, it simply supports the long known fact that consuming calories - from any food or beverage - along with alcohol slows down its impact. If the study participants consumed alcohol with any other non-caloric beverage, including water or even club soda, the results would be the same. Most importantly, consumers need to be aware of the effects of alcohol itself - regardless of whether or not they consume it together with anything else."